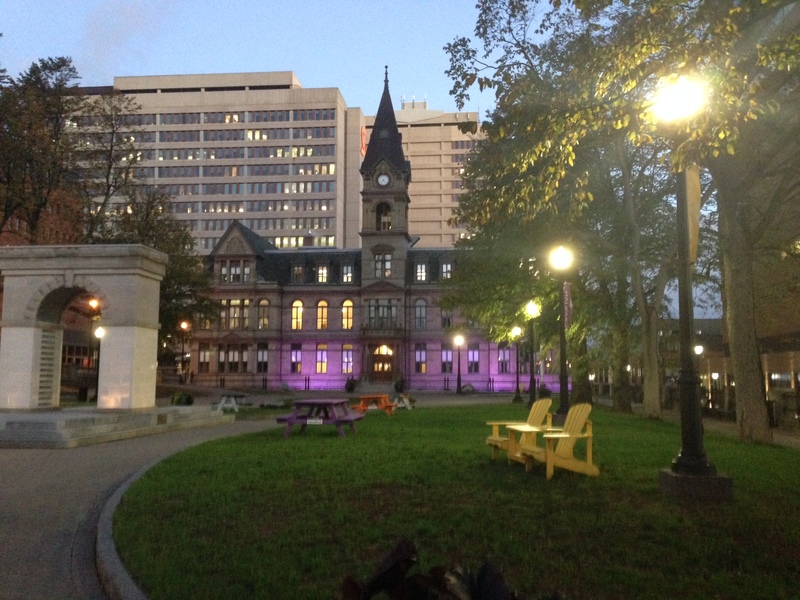 Update #2 – Cogswell, Young Ave, swearing in and first meeting of new council. Another quick update with a full listing of events and public meetings for November. One-third of all Canadian university teachers are hired on part-time or short-term contracts. Join Karen Foster, Dalhousie University sociologist and author, Sylvia Fuller, Associate Professor of Sociology at the University of British Columbia and David Robinson, Executive Director of the Canadian Association of University Teachers for a free panel discussion on what this means for the future of our universities. Saturday November 5, 2016 7:30pm | Saint Benedict Parish, 45 Radcliffe Dr.
Saturday November 5, 2016 7-9pm | Halifax Cycling Coalition, 5553 Bloomfield St.